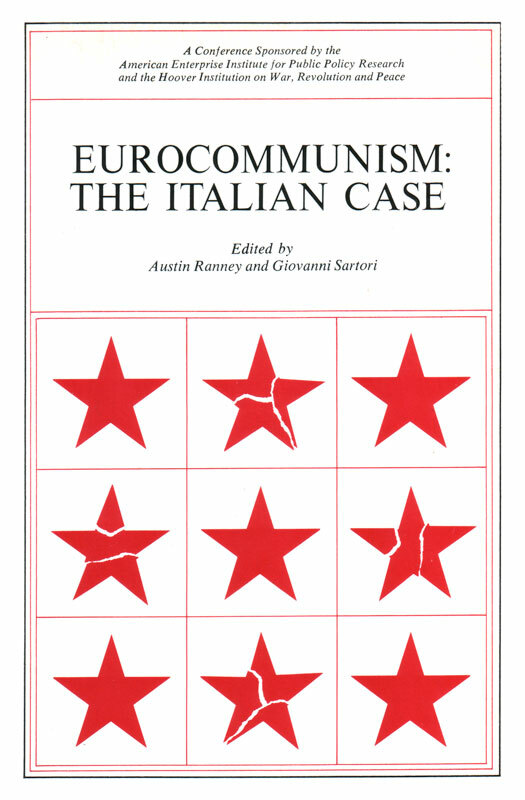 Eurocommunism: The Italian Case, edited by Austin Ranney and Giovanni Sartori, analyzes the present political situation in Italy as a case study of problems confronting not only Italy but other Western European nations and the United States as well. 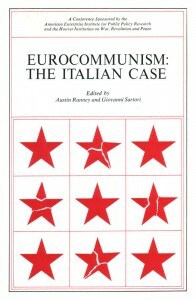 The book, based on a conference sponsored by the American Enterprise Institute and the Hoover Institution on War, Revolution and Peace, examines the questions: Does "Eurocommunism," as manifested in the current statements and activities of the French, Italian, and Spanish Communist parties, represent a genuine break with Soviet-style Marxism-Leninism, or is it a new stratagem to bring down Western democracy? What are the economic, social, and political causes of the increasing electoral strength of these parties? If they achieve governmental power, what will be the consequences for their nations' political institutions and foreign policies? What will happen to the Western Alliance? What can and should the United States do about their march to power? 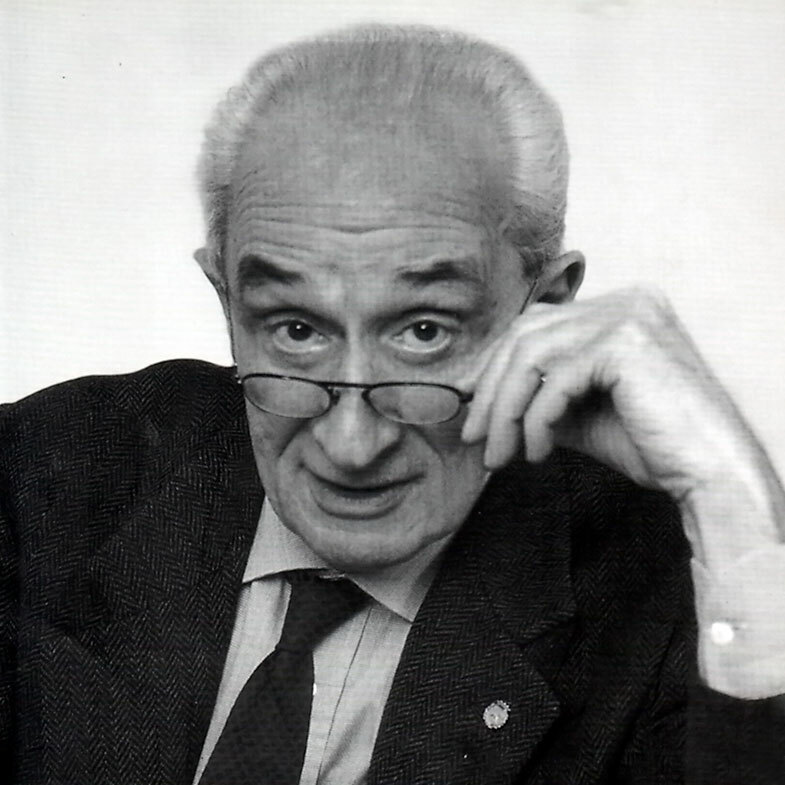 These and related issues are considered by American and Italian scholars, journalists, and public officials, whose ideological perspectives include American liberalism and conservatism and Italian Catholicism and Communism.